The chamber of secrets has been opened, enemies of the heir beware! Why See Film Concert Series - Harry Potter and The Chamber of Secrets? Sit back and open your eyes and ears as a prominent orchestra presents the most chilling installment in all seven volumes in the life of The Boy Who Lived. Whilst the movie plays in HD on a giant screen in the auditorium, a live symphony orchestra will play John Williams' iconic score alongside, making the magic come to life for you and your family. 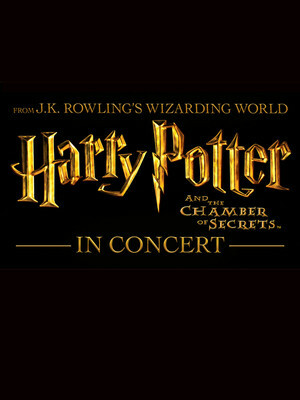 Presented by Warner Brothers and CineConcerts, this live musical experience is a must-see for any serious Harry Potter fan! ENEMIES OF THE HEIR BEWARE! Things are getting dangerous at Hogwarts as Harry and pals begin their second year at the famed school of witchcraft and wizardry. Students are getting petrified where they stand. As the teachers scrabble to fins a cure, the Golden Trio decide it's time to take matters into their own hands. But when Hermione is found frozen, it looks like their days are numbered. Time to follow the spiders! And what of those strange whispers in the walls? Seen Film Concert Series - Harry Potter and The Chamber of Secrets? Loved it? Hated it? Sound good to you? 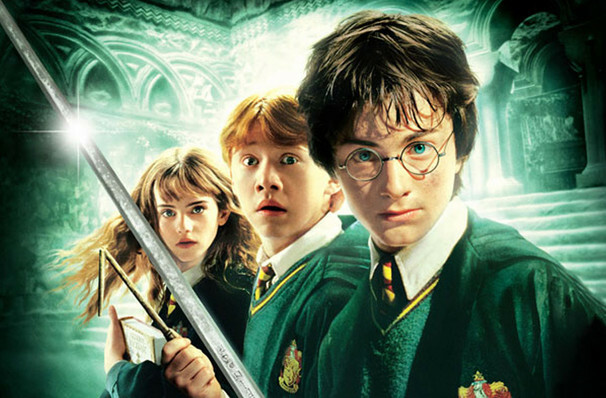 Share this page on social media and let your friends know about Film Concert Series - Harry Potter and The Chamber of Secrets at Morrison Center for the Performing Arts. Please note: The term Morrison Center for the Performing Arts and/or Film Concert Series - Harry Potter and The Chamber of Secrets as well as all associated graphics, logos, and/or other trademarks, tradenames or copyrights are the property of the Morrison Center for the Performing Arts and/or Film Concert Series - Harry Potter and The Chamber of Secrets and are used herein for factual descriptive purposes only. 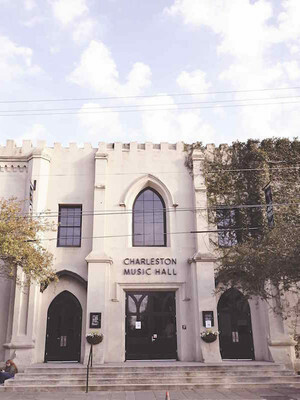 We are in no way associated with or authorized by the Morrison Center for the Performing Arts and/or Film Concert Series - Harry Potter and The Chamber of Secrets and neither that entity nor any of its affiliates have licensed or endorsed us to sell tickets, goods and or services in conjunction with their events.